Coca-Cola Enterprises Beats Consensus but Fails to Grow - Coca-Cola (NYSE:KO) - 24/7 Wall St.
Coca-Cola’s (NYSE: KO) Western European bottler, Coca-Cola Enterprises (NYSE: CCE), released its second quarter financial results before the market opened on Thursday. The company had revenue of $1.92 billion with $0.76 in earnings per share (EPS), beating the consensus estimates of $1.9 billion for revenue and matching the consensus on EPS. However, just because a company beats Wall Street expectation doesn’t necessarily mean that it is doing well. Coca-Cola Enterprises saw its revenue and net income drop an amazing 17% and 11%, respectively, versus the same time last year. Things didn’t look so bad after adjusting for foreign currency translations. 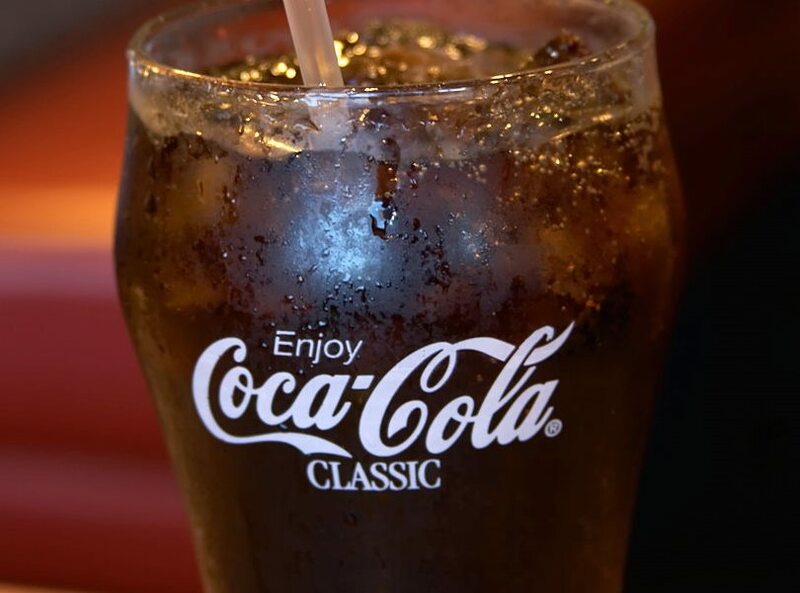 Coca-Cola Enterprises saw its revenue decline only 2% on a “currency-neutral basis”. On a bright note, operating income improved 2% on a currency-neutral basis. Moreover, its year-to-date free cash flow expanded 115% year-over-year boosted by changes in assets and liabilities. Overall, Coca-Cola Enterprises saw its volume decline 1%. People in Western Europe shied away carbonated sodas, most likely due to the perception that it causes obesity. Its sparkling brands volume in particular declined 2.5% in the most recent quarter. Surprisingly, Coca-Cola trademark products saw a volume decline of 3% giving indication that folks in Western Europe care a little less about the Coca-Cola brand. Distribution of Monster Beverage (NASDAQ: MNST) and still beverages served as a buffer against further declines. Energy drinks saw volume expand by 15% while still brands grew 7%. People like their energy fix and they also like to think they are drinking healthy. Coca-Cola Enterprises is actually upbeat on its FY 2015 guidance. The company believes it can achieve EPS growth of 6-8% when factoring out currency fluctuations. However, it warned that currency translations will negatively affect EPS by about 18%. It also expects small gains in its top line and operating income when factoring out currency fluctuations. Over the long-term Coca-Cola Enterprises faces headwinds from the healthy lifestyles movement. In addition, consumers who lead a fast paced lifestyle may want to buy more energy drinks distributed by the company. Moreover, people will shy away from its carbonated sodas in favor of still beverages like flavored water and Capri-Sun. Finally, the name Coca-Cola may continue to lose prominence in the coming years. Coca-Cola Enterprises is down in Thursday morning trading. *William Bias owns shares in Coca-Cola and Monster Beverage.